India vs Australia 2019 T20Is & ODIs: The Men in Blue is all set to host Australia in a limited overs series which will see both the teams play T20Is and ODIs. India vs Australia 2019 T20Is & ODIs: The Men in Blue is all set to host Australia in a limited overs series which will see both the teams play T20Is and ODIs. There will be a two-match T20I series which will be followed by five ODIs. In all probability, India could make changes to their side to finalise the World Cup squad. Rohit Sharma could be rested, whereas Virat Kohli and Jasprit Bumrah could make a come back to the side along with Ajinkya Rahane and KL Rahul. 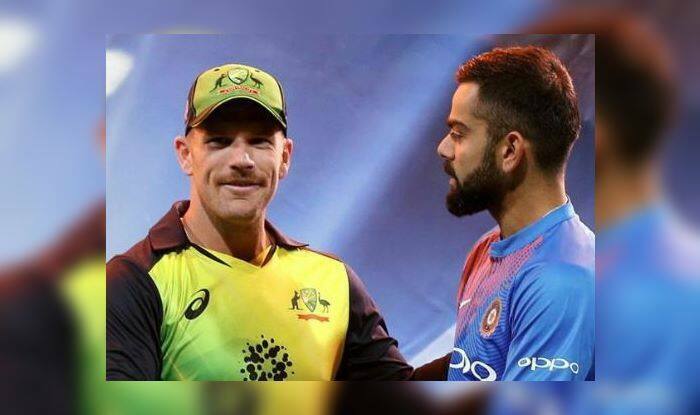 Telecast and Live Streaming: It is the Star Sports Network that has the broadcasting rights for the Australia tour of India 2019. The live streaming of the series will be available on Star Sports’ official streaming platform Hotstar, while live TV apps like Jio TV and Airtel TV will also air the matches live online.